Opening my stocking as a kid was one of my favorite things-- it seemed endlessly filled with a ton of fabulous goodies! 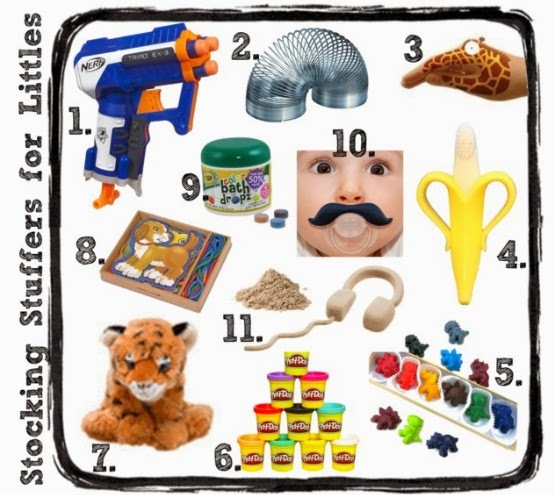 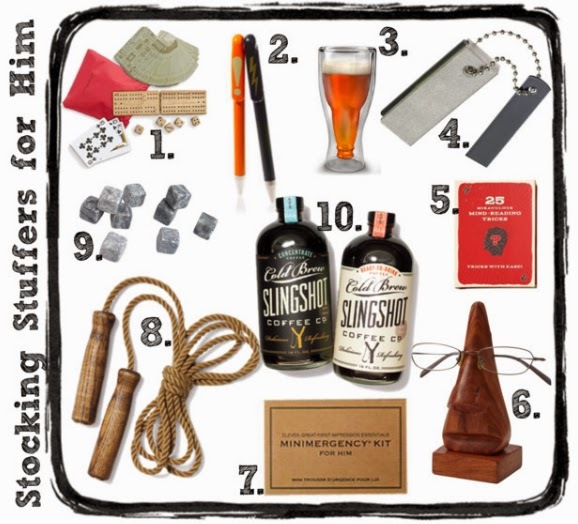 Here are just a few ideas for Him, Her... and the Littles! What are you hoping to find in your stocking?